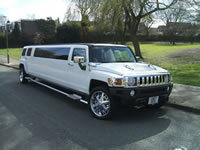 Hire-Hummer-Limo.co.uk is the fastest growing limousine hire brokerage in the UK. We thrive on giving our clients a first class A1 service. We are keen on receiving both suggestions and criticism to help improve out service to you. Our highly trained and experienced sales team are here to help you and answer any queries you may have regarding limousine hire. 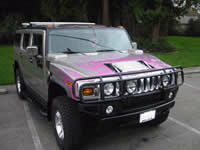 Hire-Hummer-Limo.co.uk is the future of limousine hire. 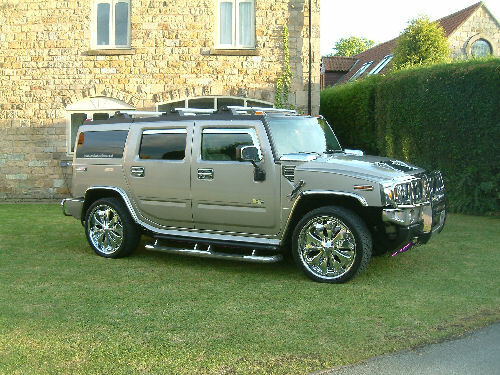 Hire-Hummer-Limo.co.uk are here to help make things easy and also extra special. 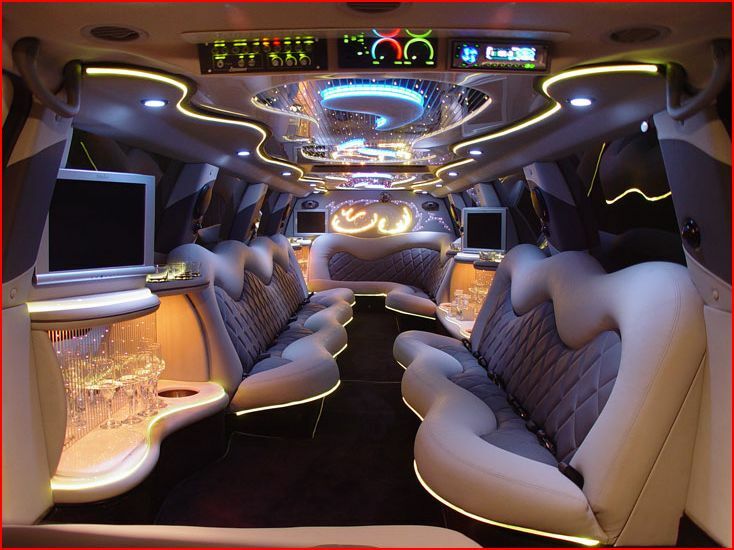 We have access to a vast amount of different limousines from a standard stretch Lincoln limousines, H2 Hummer limo hire, H3 Hummer limo hire, Range rover limo hire, Porsche Cayenne limo hire, Ford Excursion limo hire, Lincoln Navigator limo hire, BMW X5 Limousine hire, Jeep Expedition limo hire, Party bus limousine hire, Fire Engine limo hire, Chrysler C300 Baby Bentley limo hire and even the new Audi Q7 limousine hire. Please contact our office on 0871 789 9911 with as much information as possible as we would need to check specific details and availability. Or just do an online quote and one of our sales advisors will call you back within a few hours.